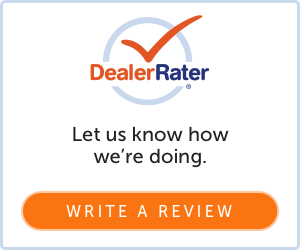 Visit Hoyte Dodge Chrysler Jeep for our best selection of New Cars, Used Cars and Certified Pre-Owned Dodge Chrysler Jeep's. Thinking about financing your next vehicle purchase? Our Finance department looks forward to assisting your needs. We also have credit acceptance for those that may have some spots on your credit report. We guarantee finance for those that need a little help.